It’s the weekend, so you are probably making plans and might need to consider whether or not you’ll be able to keep your phone charged the entire time. Should you not yet own a quick charger or portable power bank, we’ve got a couple of options for you below from both Aukey and Anker. 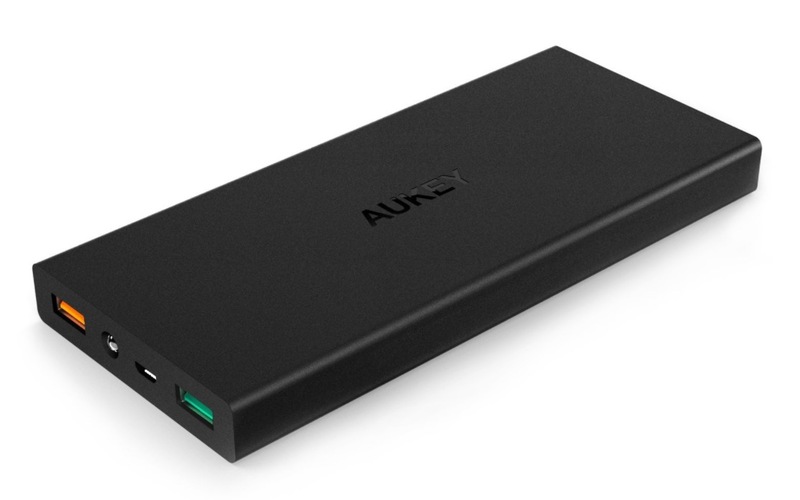 You’ll find a 16000mAh Quick Charge 3.0 power bank and 10-port QC 3.0 dock from Aukey, both of which have been discounted through coupon codes that you use at checkout. Additionally, Anker is hosting a bunch of no-coupon-necessary discounts on both QC 3.0 chargers and a USB Type-C charger with Power Delivery. Go get ’em!